Custom Home Builder Florida | Custom Home Florida |Southern and Traditional Homes is one of the finest custom home builders in Florida. Builder of new custom luxury homes in Hillsborough and Pasco Couunties in Florida. Please call 813-267-2995. Ask us how you can apply a large portion of your real estate commissions to the cost of your new home and keep your equity in your pocket! Florida Custom Home Builder, Southern and Traditional Homes is the builder of some of the finest custom homes in Florida. Located in Fishhawk, and building throughout Hillsborough and Pasco Counties. We have over 30 years combined experience building high quality, Custom Homes. Both design and quality combine to create great Value for our customers. Almost every builder talks of quality construction, but our 10 Extra Steps set us apart in the industry and ensure your home will have long lasting beauty. We design and build custom homes that fit your needs and lifestyle while incorporating visual interest and architectural details throughout the home. 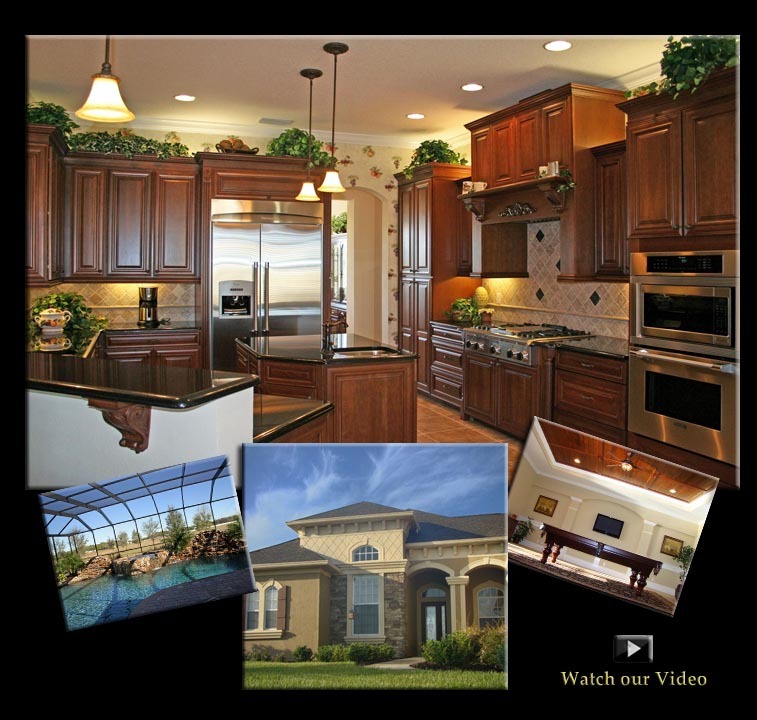 Our goal is to make The Custom Home Building Process as enjoyable as the final result. 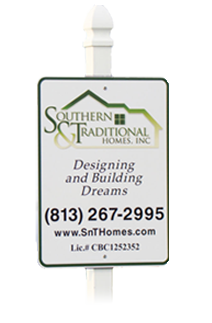 We are dedicated to serving customers in the Tampa, Florida area and believe that you will be glad you chose Southern and Traditional Homes to be your custom home builder.